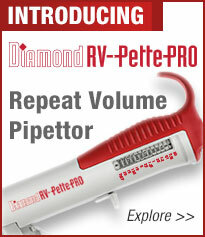 Globe Scientific is pleased to introduce our new Dispenser Syringe Tips for use on the new Diamond Rv-Pette PRO™ Repeat Volume Pipettor. 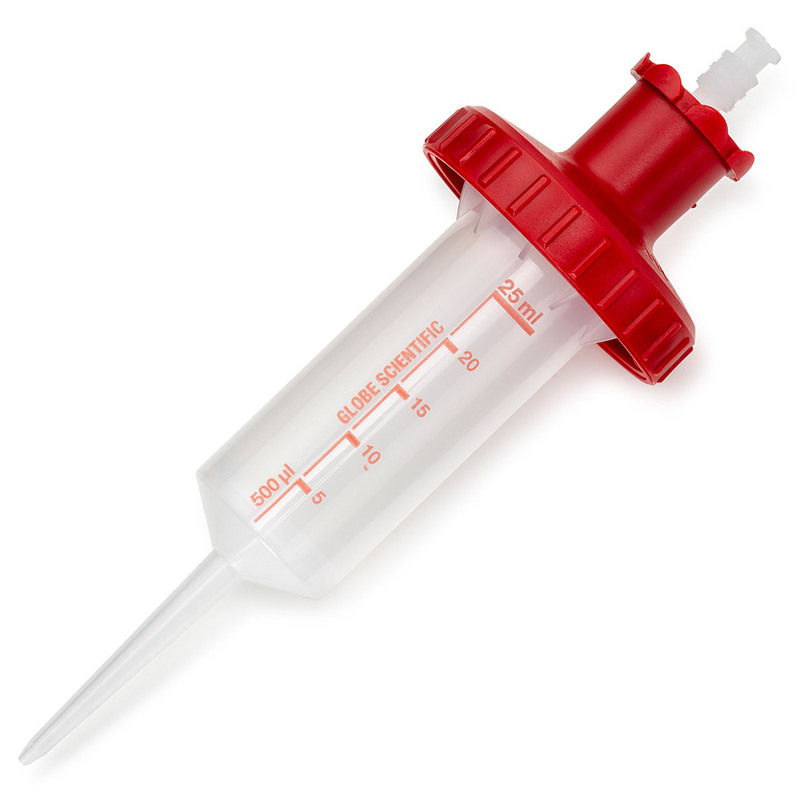 Precision manufacturing under strict quality controls ensures that RV-Pette PRO™ Dispenser Syringe Tips deliver excellent results when used with Diamond RV-Pette PRO™ Repeat Volume Pipettors and most popular brands of repeat volume pipettors. 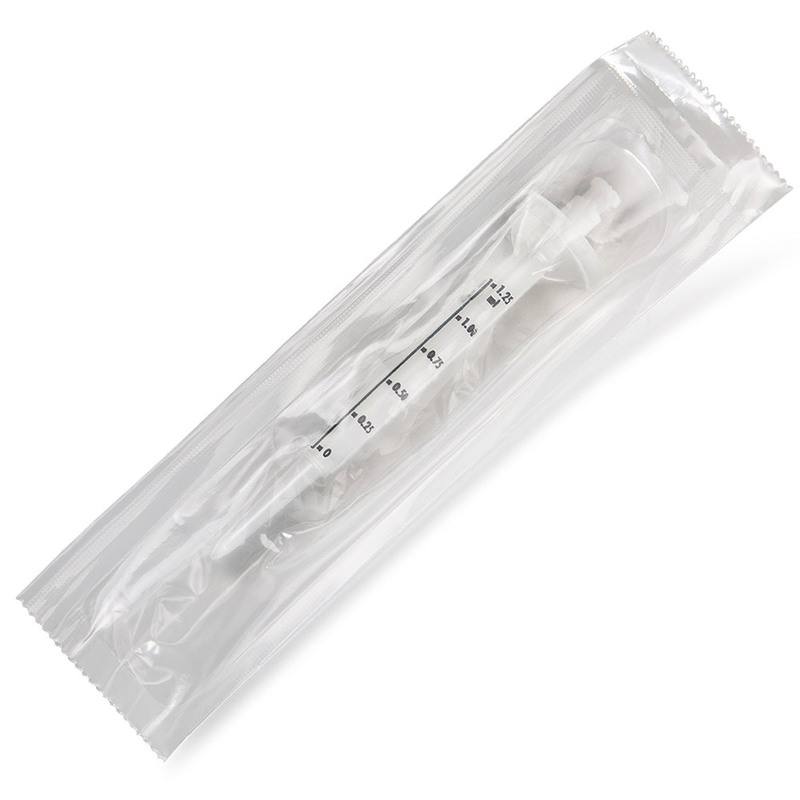 RV-Pette PRO™ tips are available in 12 sizes for dispensing volumes from 1uL to 5500uL and are available sterile or non-sterile.